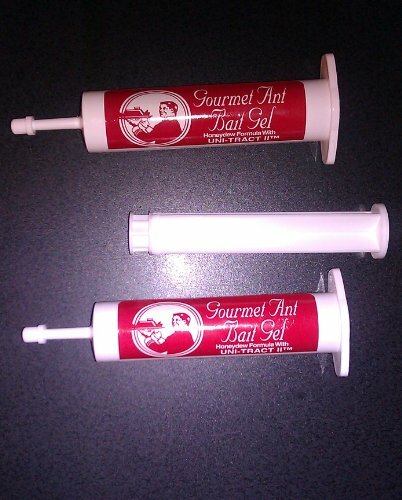 Gourmet Liquid Ant Bait is a boron-based bait that is attractive to most common household ants. It is particularly attractive to the types of ants that have extremely large colonies. The bait is carried back to the colony to kill the queens and has been proven effective by independent multi-year university based research conducted in both urban and agricultural settings. The bait can be used at full strength or diluted 1:1 if acceptance is a problem.